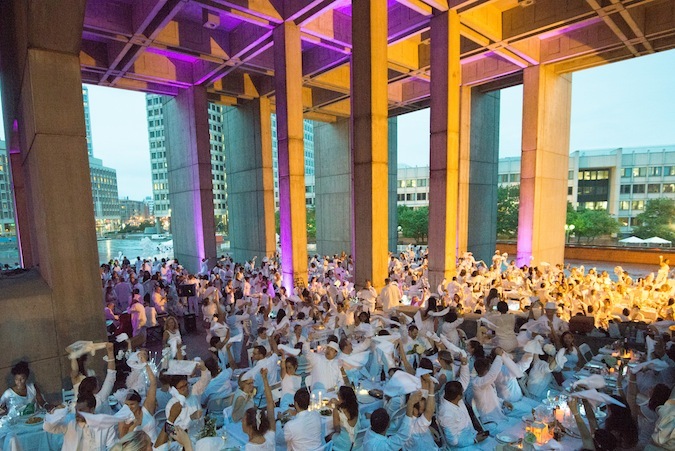 It was very clear that I was ultra excited about Le Dîner en Blanc Boston 2015, but as the morning of the big day arrived, I felt some trepidation. 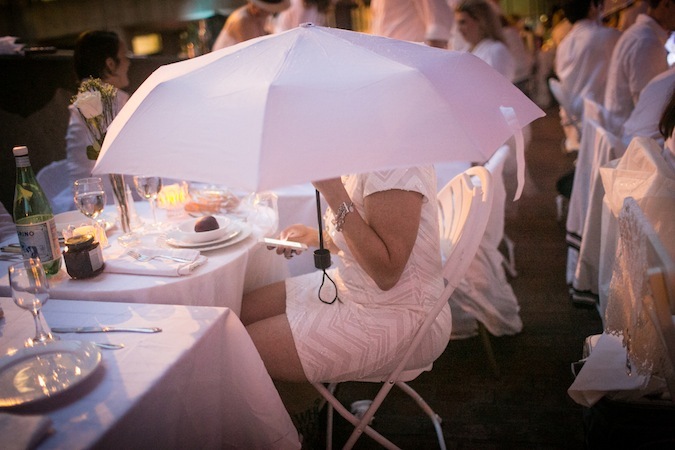 A huge rainstorm was expected that evening - not ideal for carrying a picnic, tables and chairs to a secret location - all while dressed in white. 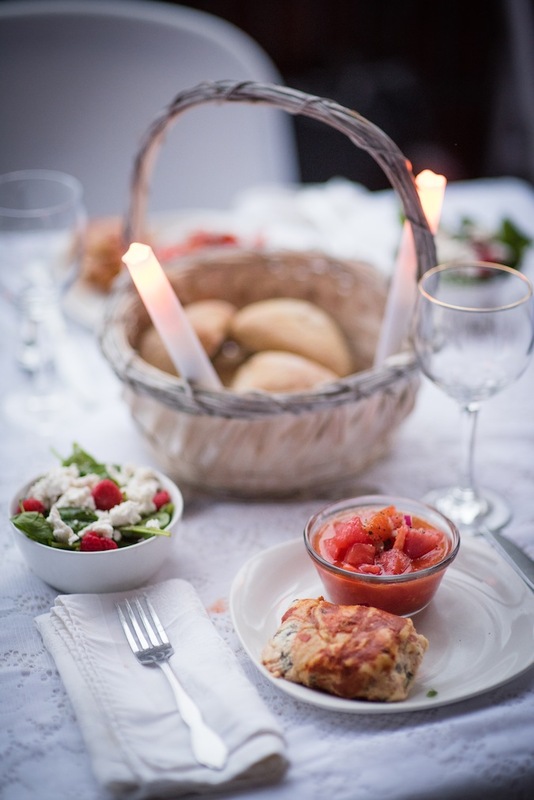 Fortunately, the Dinner Party Gods were with us. 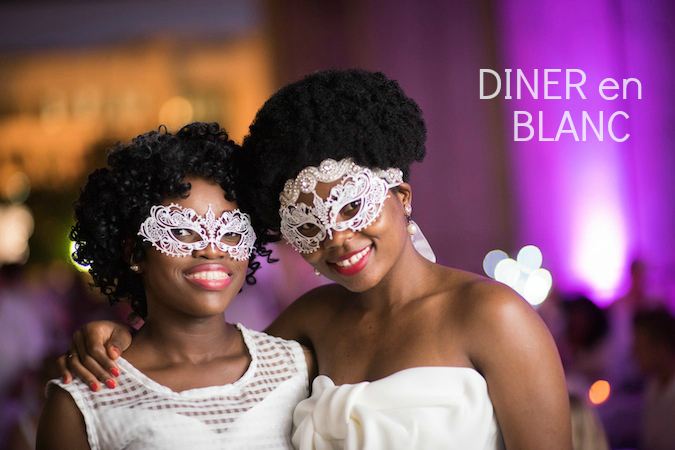 The geniuses behind DeB's secret location were thinking ahead, and surprised us all by setting up the night's festivities underneath City Hall! 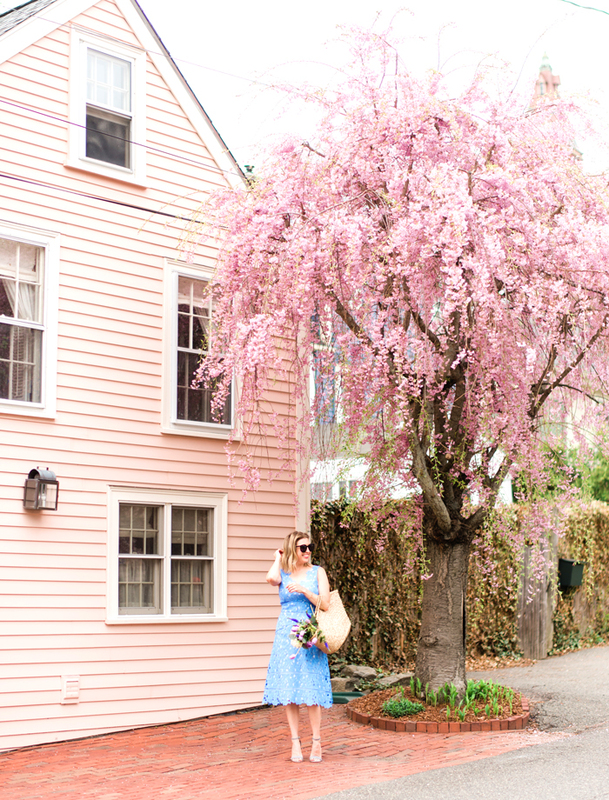 And magically, all worries were extinguished. I can't tell you how beautiful it was to see hundreds (thousands?) 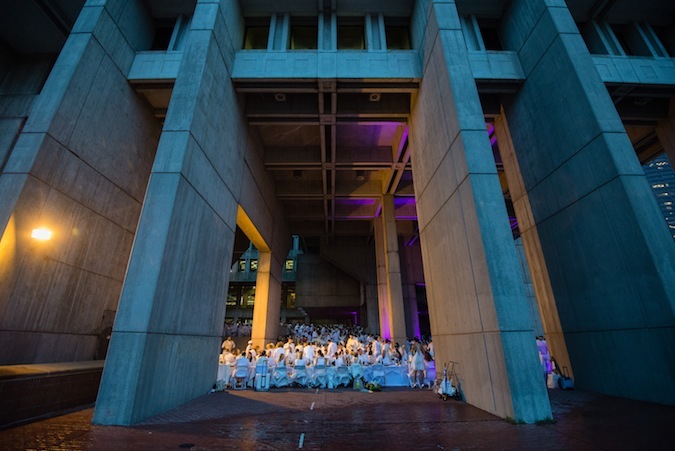 of strangers come together for a night of dinner, dancing and general revelry, all while an (often not appreciated) Boston landmark protected us from the rain. Some of the table displays were simply fantastic - I found even more inspiration to start planning for next year! 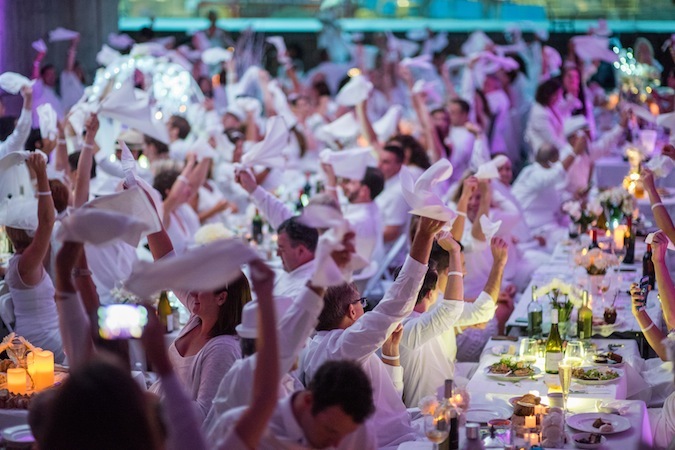 This post is presented by Le Dîner en Blanc. This is the best function room in the city. The food they served was warm, fresh and tasty, and the panoramic window is a sight to behold on a clear day. The main hall at Chicago event space was similar to a club/lounge – however, it had more of an intimate feel.